Psalms 4:5 Offer the correct sacrifices and put your confidence in the LORD. The psalmist continues to instruct his accusers in right behavior. He now tells them to try his religion. Sacrifice and faith are the two elements of his relationship with God that he mentions— but just as examples. In a sense, he’s saying that if they had the relationship with God that he has, they would not act the way they do. 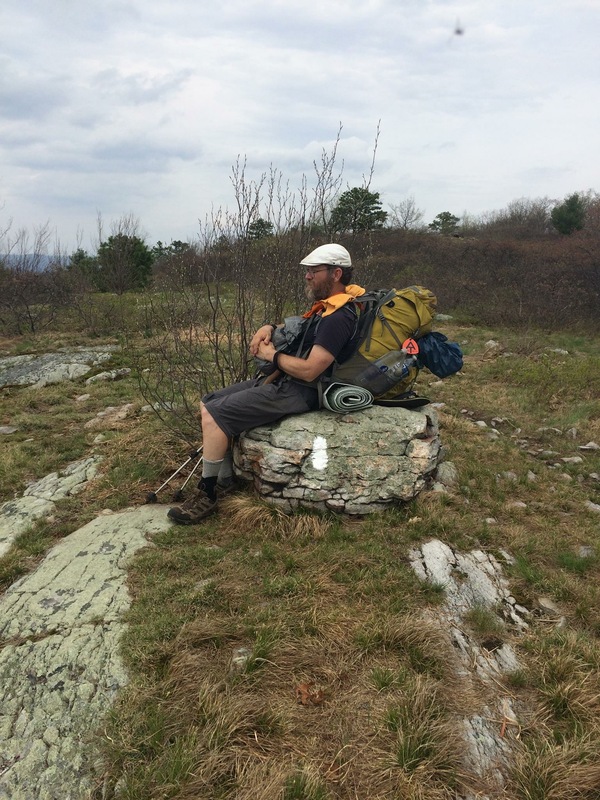 This entry was posted in Uncategorized, written on the Appalachian Trail and tagged Psalm 4. Bookmark the permalink.